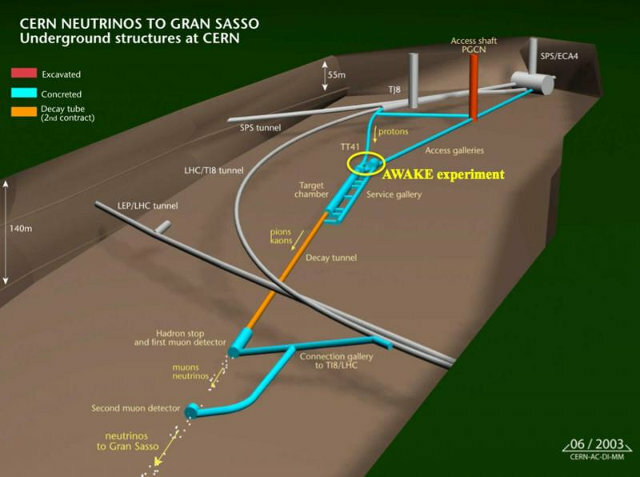 A ceremony held at CERN with the laying of the first stone marked the beginning of the works for the High Luminosity LHC – HiLumi LHC or simply HL-LHC – the project to strengthen LHC (Large Hadron Collider), the largest particle accelerator in the world. 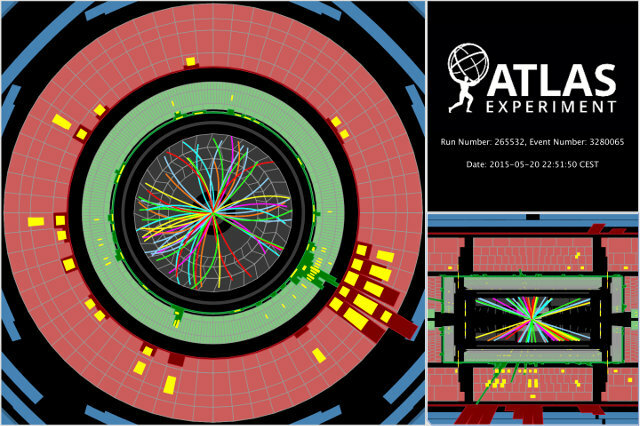 By 2026, the performance of the LHC will be greatly enhanced allowing to increase the number of collisions in the large experiments to be able to investigate even further the limits of physics phenomena. An article published in the journal “Nature” describes the measurement of a spectral line of an antihydrogen atom. 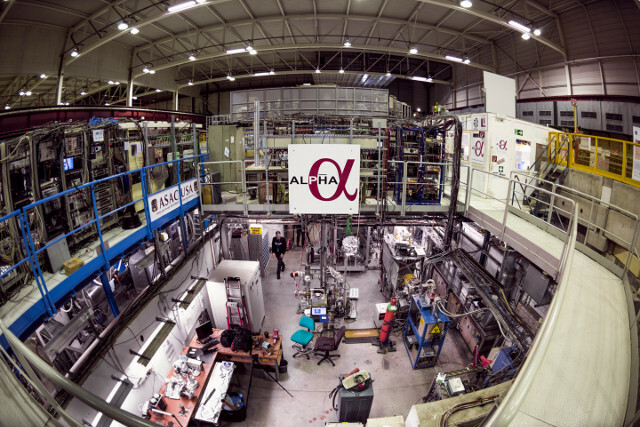 The ALPHA experiment at CERN, which is specifically intended to conduct experiments on anti-hydrogen to better understand antimatter’s characteristics, managed to trap an anti-atom to examine it with a laser and to establish that its spectral characteristics are identical to those of hydrogen. 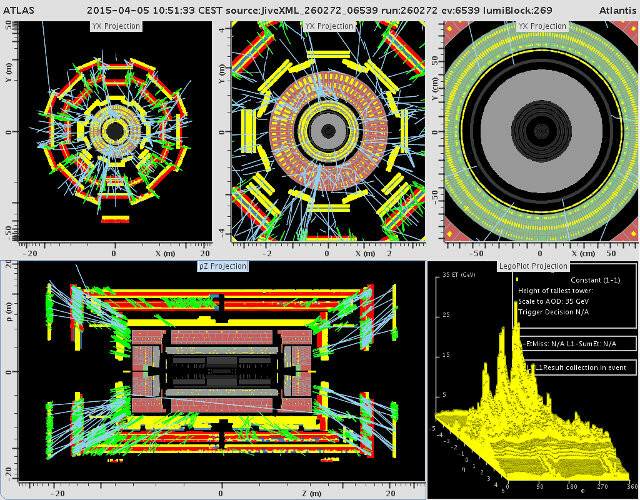 At the end of last week at CERN the first particle beam was sent through the AWAKE experiment, a test of a proof-of-concept of a new type of particle accelerator. 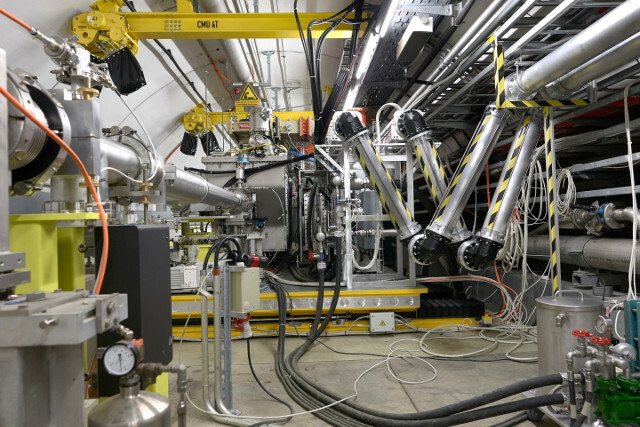 It’s currently still under construction but when finished it will prove the possibility to build plasma accelerators in which wakefield acceleration allows to build accelerators a hundred times smaller than the current ones.